Chic will release their first album in 25 years in 2017, frontman Nile Rodgers has said in a new blog post. The new LP entitled, It’s About Time was originally scheduled to come out last summer on Warner Brothers. Now the follow-up to 1992’s Chic-ism will emerge in the year of the legendary disco group’s 40th anniversary. Rodgers also explained that in addition to wanting to line up the release of It’s About Time with the anniversaries, he also wanted to hold off because of all the musician deaths that occurred in 2016. Rodgers spoke to Rolling Stone explaining more about the upcoming album. “If we had put out the album last year, it would have been the 39th anniversary of Chic,” he said. Rodgers also said the album, though written, was not yet finished, and would not be until he was ready to release it. “I purposely didn’t finish stuff off because there are a lot of artists who wanted to do features with us that we just didn’t get to,” he said. 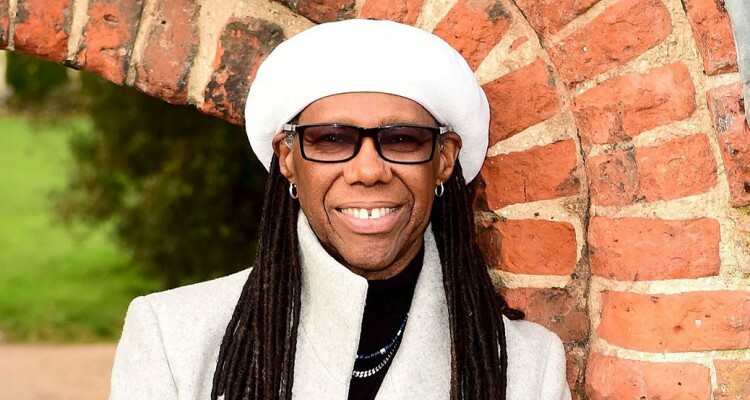 Before the album is released, Chic and Nile Rodgers plan to embark on a tour. No official release date for It’s About Time has been announced. Look for more information to come soon. Last October, Nile Rodgers sat down with PRO MOTION founder Brad LeBeau to discuss his Billboard Dance No. 1 single “I’ll Be There” with Chic and more. Revisit the conversation below.